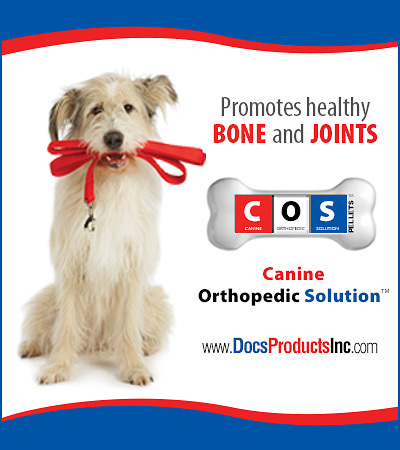 Joint Supplements can offer our furry best friend relief from joint pain and a longer happier life. Joint Supplements for dogs are vital to the well being and quality of life you dog will enjoy. Depending on the age and breed of your dog, joint supplements can both help prevent and repair damage to your dog's tender leg and feet joints. This area is dedicated to helping dog owners find joint products that are both effective and beneficial to the dogs they love.